Our animal photos category proposes shots in limited series of animals at their best. Mixing nature and design this animal photos collection is printed on “dibon” aluminium for a top-of-the-range finish in your home decoration. Cats, tigers, elephants and many other animals wait for you in these modern canvases. 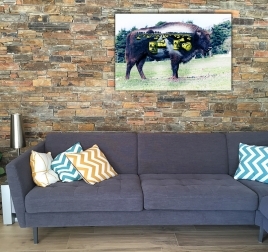 Our professional artists have been around the world to take unique and original shots of these animals to create unique moments to share on a wall decoration. A unique gaze on a trendy canvas ! Feel all the wisdom of this Orang- Outang on a decorative canvas. 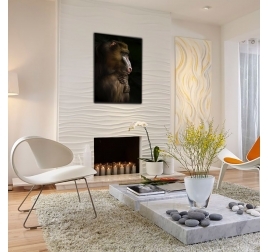 This animal wall canvas is printed on aluminium and created by our artists. This art photo is delivered with its numbered certificate of authenticity and comes in a 200-pieces limited series. Close-up on a buffalo on a trendy art photo. 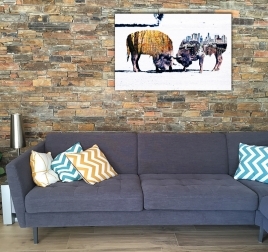 This buffalo design canvas is printed on aluminium. A Zen art photo showing you unique details This trendy photo comes from our buffalo collection. A touch of nature on a modern art photo. 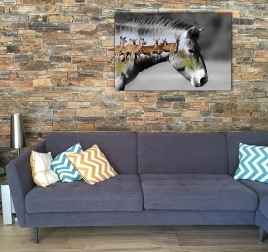 This trendy horse art photo is printed on aluminium. Feel all the peace of the horse on an art photo. 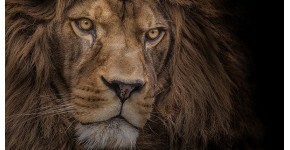 This animal art photo comes from our nature collection. The city/nature contrast on an animal art photo ! 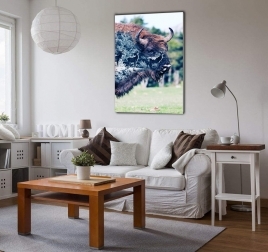 This buffalo art photo is printed on aluminium. Rediscover this impressive and unique animal on a modern wall deco. This nature and Zen photo comes from our collection Buffalo Collector. The strength of an emblematic animal in the Monts d’Azur reservation ! This modern art photo is printed on aluminium. Coming in a 200-pieces limited series, this design art photo is delivered with a numbered certificate of authenticity. This original photo comes from our collection Buffalo Collector.